Bridges are functional and can be beautiful, dramatic even. We usually think of them as physical structures that provide passage across spaces, waterways, valleys. But they can also be connecting routes across chasms that might otherwise be difficult to cross. There are bridges in music and drama that link two important but distinct sections. The term is used in electronics, computing, human relations, the list goes on. 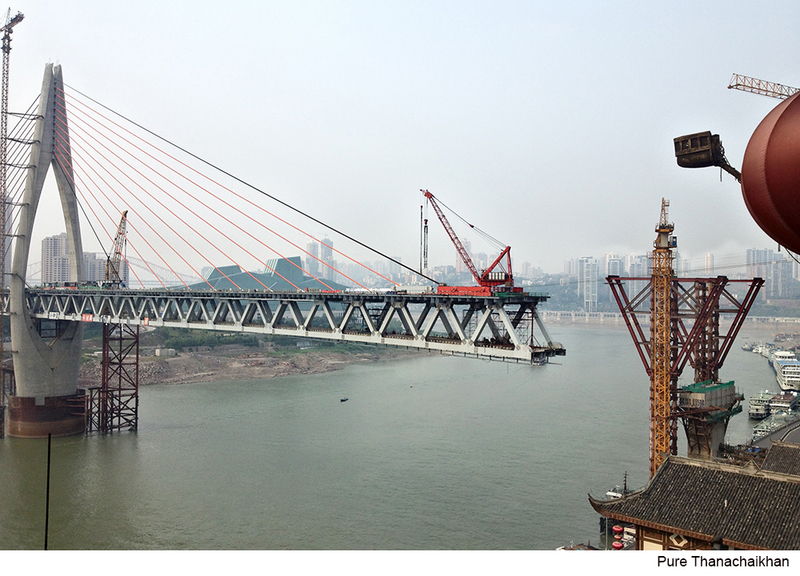 In the last 20 years, many universities have established ‘bridges’. These are for people who missed the opportunity to go to university after high school for whatever reason. Often called ‘transitional’ or ‘bridging programs’ these opportunities provide a pathway to university education. In Toronto, all of the local universities offer bridging programs. According the Eurico Martins, Program Officer for the University of Toronto’s Academic Bridging Program, this educational option has become common in many post secondary institutions across North America. The U of T program is now officially known as the Millie Rotman Shime Academic Bridging Program and began in 1967 as a pre-university program for mature students through Woodsworth College. In 2000, the program was renamed and updated to be available to anyone aged 19 or older who hasn’t completed high school or university. The program introduces students to the academic expectations of the university and prepares them for the rigours of university studies. Its curriculum focuses on study skills, written and oral communication, critical and analytic reading and thinking, information management and academic work habits. Students take three courses and as long as they achieve a B standing (73% or higher) they are guaranteed admission to the Arts and Sciences Honours B.A. degree track at Woodsworth College. The courses guarantee small class sizes, instructors who are familiar with mature students, and access to additional learning supports such as the university’s libraries and writing centres. Students can enroll full-time or part-time and financial aid is available. York University also has several transition programs. In addition to their Transitional Year Program (TYP), which is similar to U of T’s, they offer a Bridging Program for Women (aimed at women who want to upgrade their written and oral communication skills) and an option called Steps to Liberal Arts for high school students who wouldn’t normally qualify for university entrance and who must be nominated by their guidance counselors. Like the U of T offerings these programs have specialized orientation programs to build skills and confidence for people who have been away from school for a while. 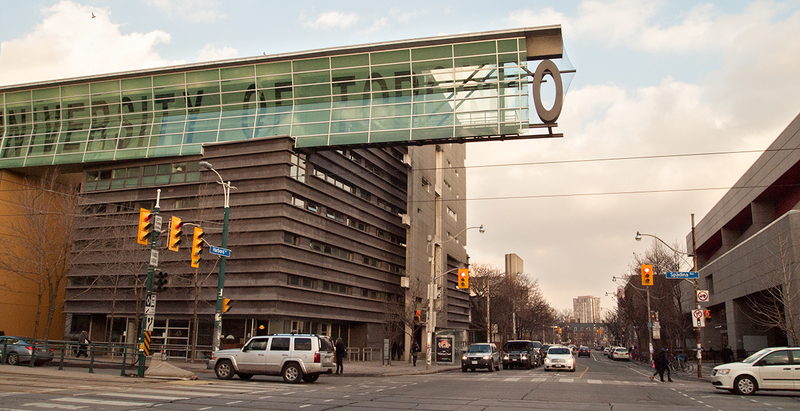 Ryerson too offers bridging programs although these tend to be for students lacking the pre-requisites to get into specific programs at the university. U of T’s Martins himself was a Bridging Program graduate. He had been out of school for more than eight years and through this ‘bridge’ he successfully completed his degree. When asked what value he derived from it he said that it helped him feel well-prepared and confident for university level studies. He said that it also gave him a good grasp of what the university had to offer. Approximately 70% of Bridging Program students complete their degrees. Although there is no hard data on this high success rate Eurico speculates that it might be due to the motivation of participants who have made the choice to pursue this route. In the past, the average age of participants was 35. Eurico notes that today, a majority of the participants are younger and the average age is probably closer to 25 years. He thinks this could be due to the elimination of the fifth year of high school in Ontario. With one year less required for a high school degree, it’s possible that more people abandon academic pursuits at a younger age and then reconsider this decision after a few years of unsatisfying participation in the labour force. When Woodsworth College was founded more than 40 years ago it aimed to provide access to education for people such as part-time or older students who did not meet the traditional university criteria. 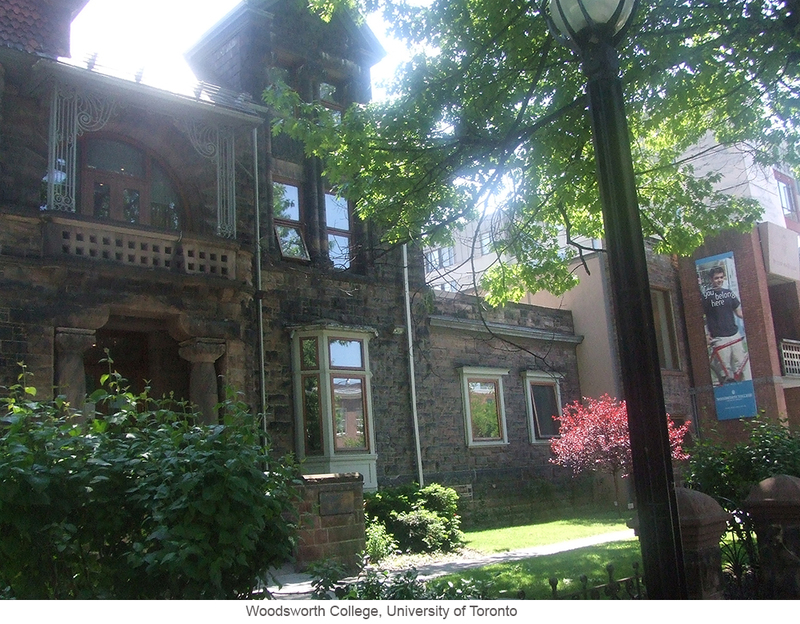 Today, Woodsworth is the largest undergraduate program at University of Toronto with over 6000 active students. Interestingly, enrollment in the Bridging Program is actually declining as more community colleges are providing stepping-stones to university entrance. However, for more than 500 students per year, at U of T alone, this program has proven to be a critical and effective bridge to higher education and an invaluable path to a university degree.